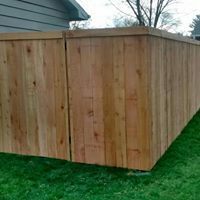 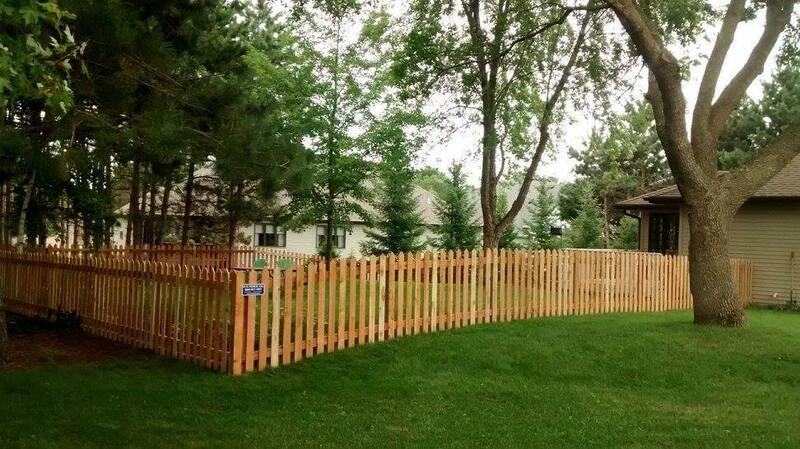 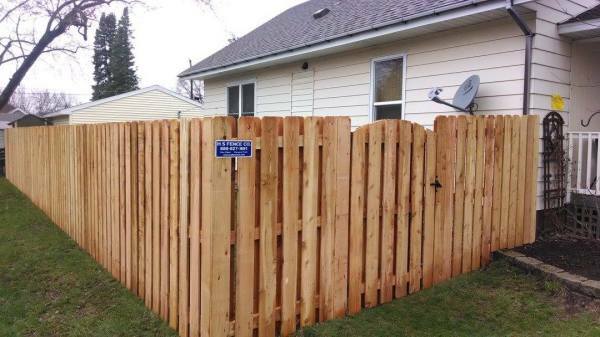 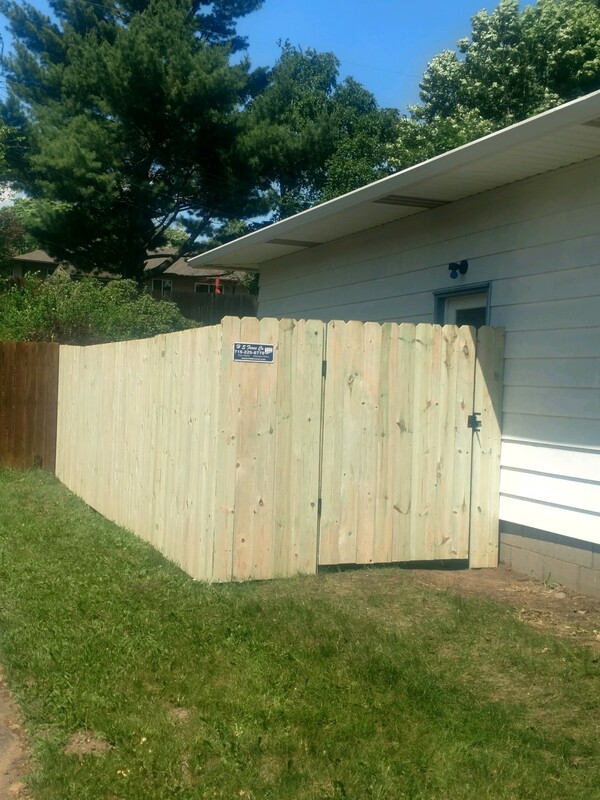 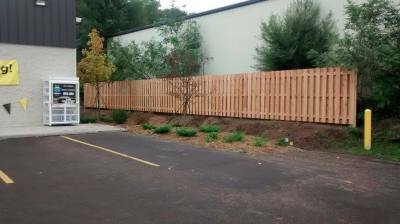 All of our wood fences use postmasters. 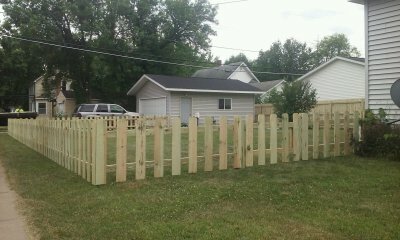 These are galvanized steel posts that get driven into the gound three and a half feet. 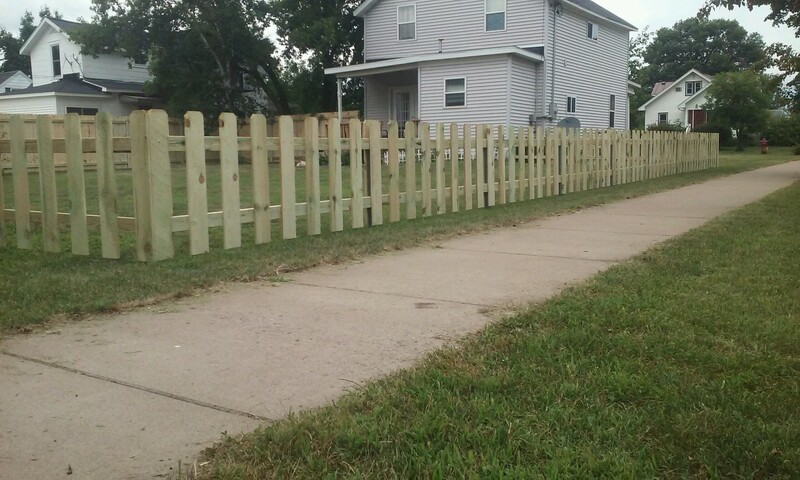 The 2"x4" rails are then screwed to the posts and pickets are attached to the rails.